Are you looking for a roofing product that is beautiful as well as durable, a product so authentic that it is frequently used to restore historic homes? Do you want a company that offers a wide range of styles and colors, a company that leads the industry in manufacturing roofing materials? You want CertainTeed roofing products. Pennsylvania-based CertainTeed has been manufacturing quality building materials for more than a century. In fact, they are the largest such manufacturer in North America. This company offers a huge variety of roofing products including roofing for traditional, sloped residential roofs; roofing for low slope or flat roofs and EnerGen, CertainTeed's solar roofing system. CertainTeed roofing products have been used in many historic homes around America, including the Vanderbilt Mansion in Hyde Park, New York and the Henry Ford Home in Detroit, Michigan. No matter which CertainTeed roofing product you choose, you know that you are working with a quality manufacturer with years of experience in the industry. This company is known for its durable, high-end products. 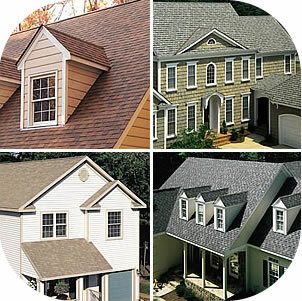 With CertainTeed, you also have a wide range of styles and colors from which to choose. 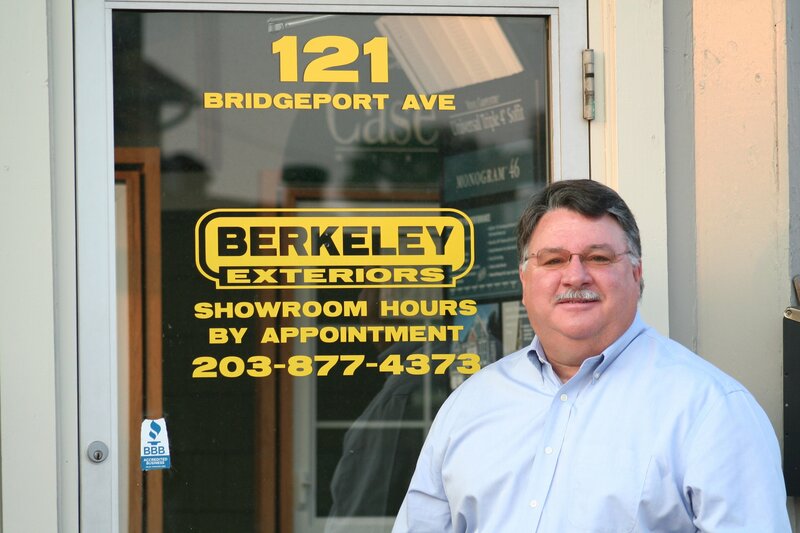 If you're uncertain about which roofing product is right for your Connecticut home, Berkeley Exteriors can help guide your through the process of choosing, ordering and installing a new roof. We have nearly two decades experience in helping southern Connecticut homeowners create beautiful and secure home exteriors. And, we're proud of the fact that 75 percent of our business comes via referrals from satisfied past clients. When you're ready to get started on a new roof for your residence, let Berkeley Exteriors put our experience to work for you. Call us at 203 877-4373 to schedule a free consultation.